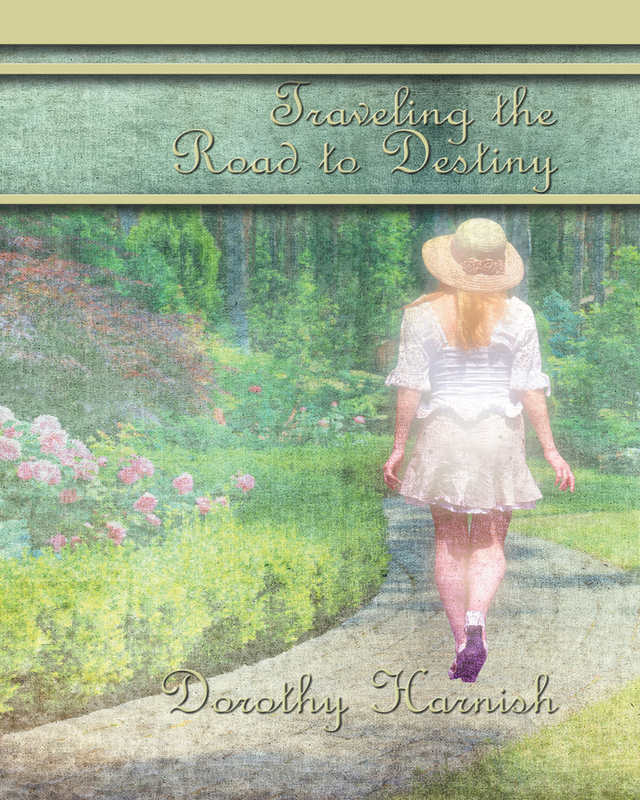 Traveling the Road to Destiny takes Sarah Everett from Seattle to Denver in this romantic tale. Sarah lives life on her own, going from place to place. With only a handful of coins in her pocket and little hope for a better future, a handsome stranger named Taylor Caldwell enters her life. After Sarah reluctantly accepts a ride from him, her life changes forever. Taylor takes Sarah to his home, where she meets Taylor’s older brother, Bridge. This overbearing man makes Sarah want to leave the Caldwell home immediately! But realizing that she can’t keep running forever, Sarah confides her past to Taylor and he agrees to help her. Though she’s drawn to Bridge, she refuses to ask him for his help. Bridge assumes the worst of Sarah and accuses her of being a fraud. He’s consumed with guilt when he learns the truth and she goes missing. Which brother is really in Sarah’s future as she is Traveling the Road to Destiny? Keywords:- Family, Relationships, Fraud, Destiny, Friendship. Genres:- Fiction, Romance, General, Suspense.